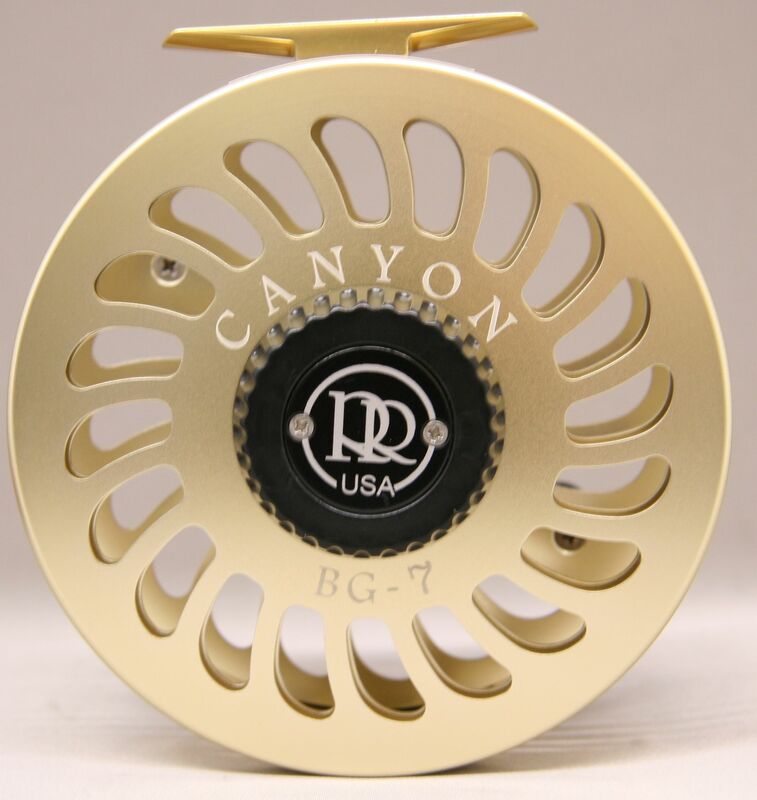 Canyon #7 fly reel (big game saltwater) BG7. 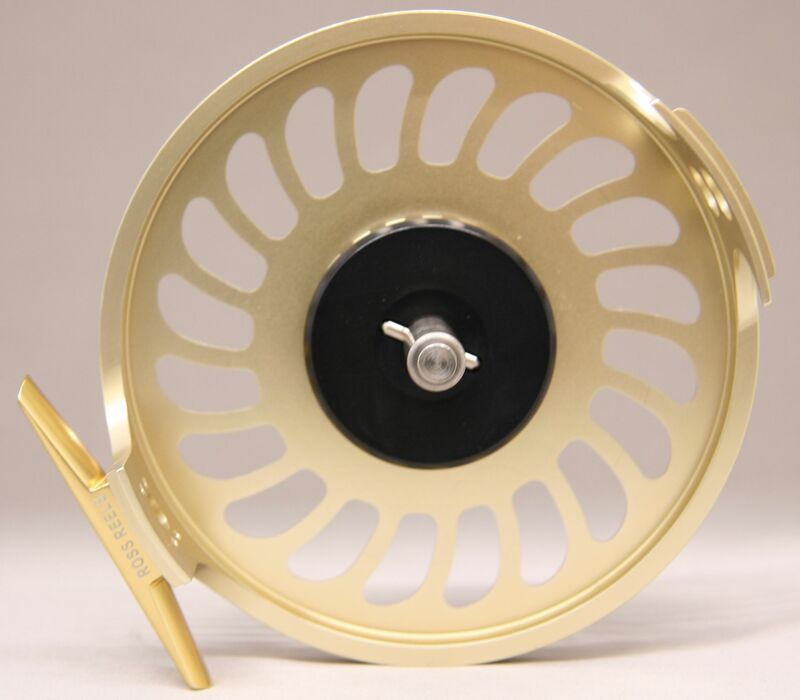 Diameter 4.50 Inches. Weighs 9.2 oz. 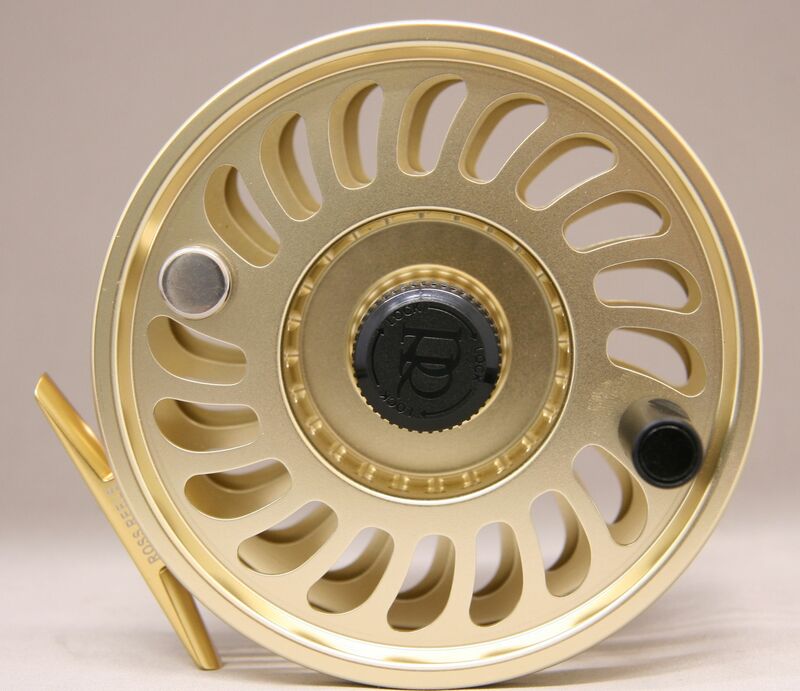 Line weights 11-13. 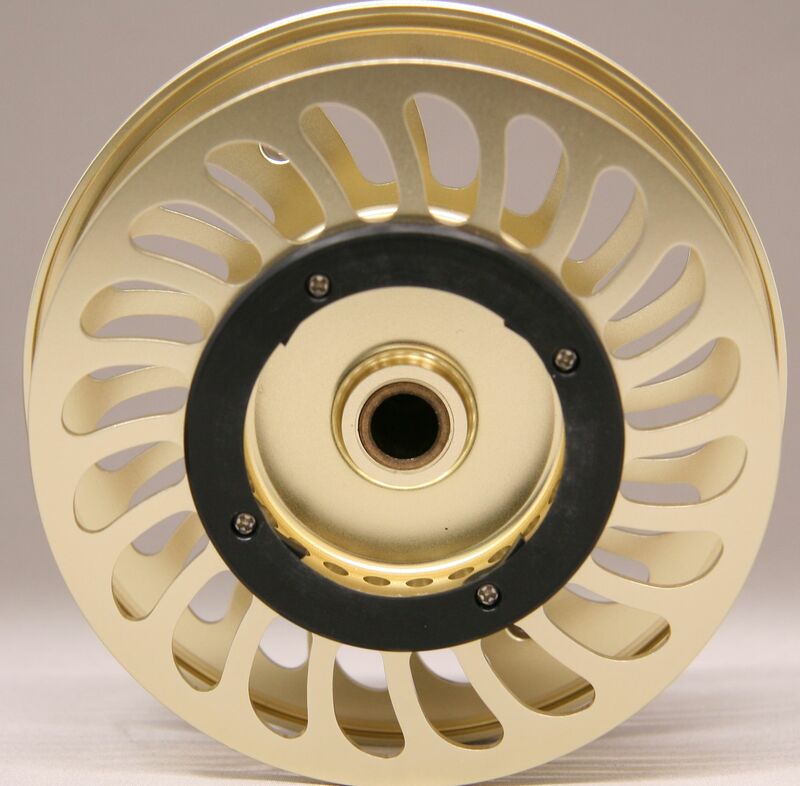 Anodized gold. 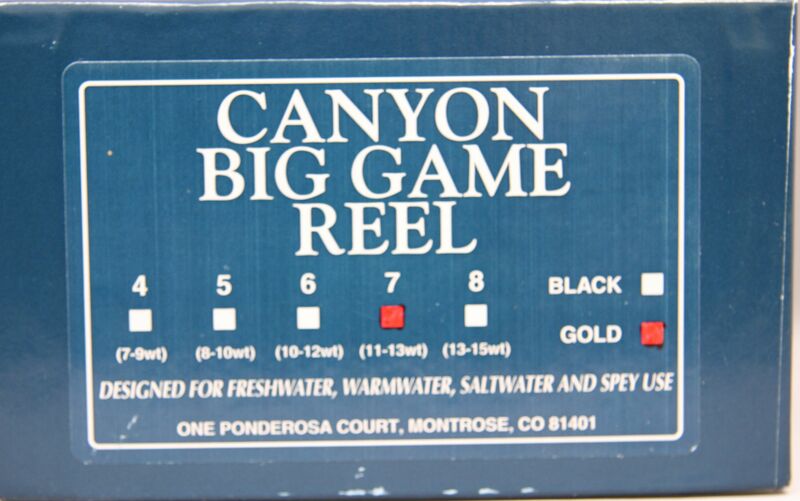 Made in Montrose, CO. Includes original box, paperwork and pouch. 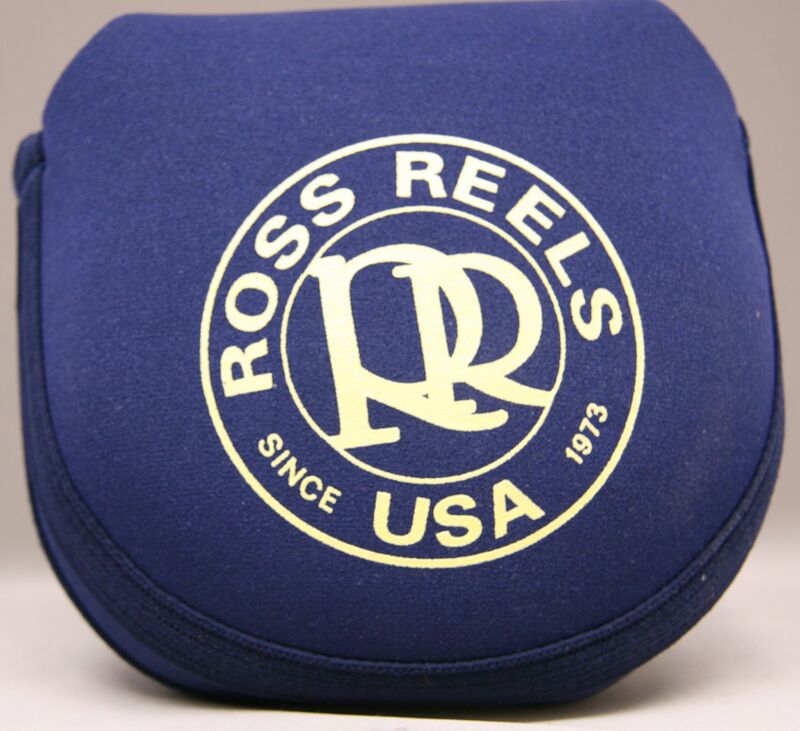 This reel has never been used.